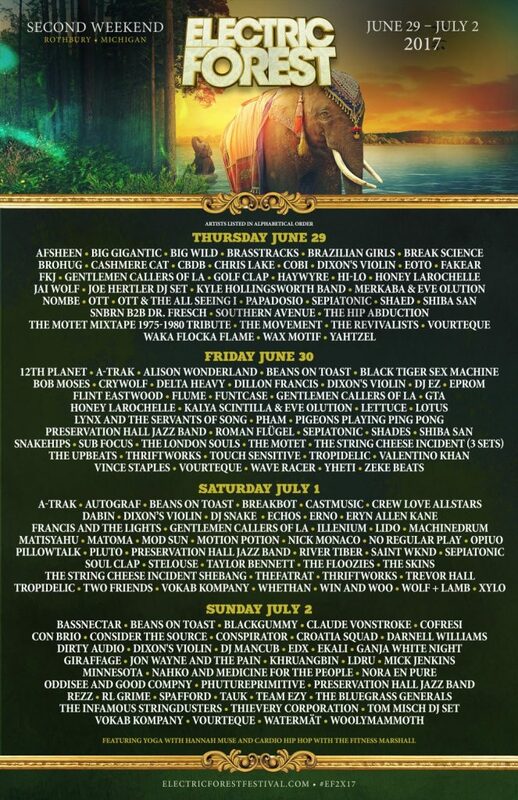 Electric Forest organizers today revealed the day-by-day artist lineup and announced the availability of two-day tickets for the second weekend of this year’s festival, set to take place June 22-25 and June 29-July 2. Two-day tickets allow entry on Saturday and Sunday (July 1 and 2) and are priced at $179 for GA passes or $399 for “Good Life” VIP passes. Both options include onsite camping. 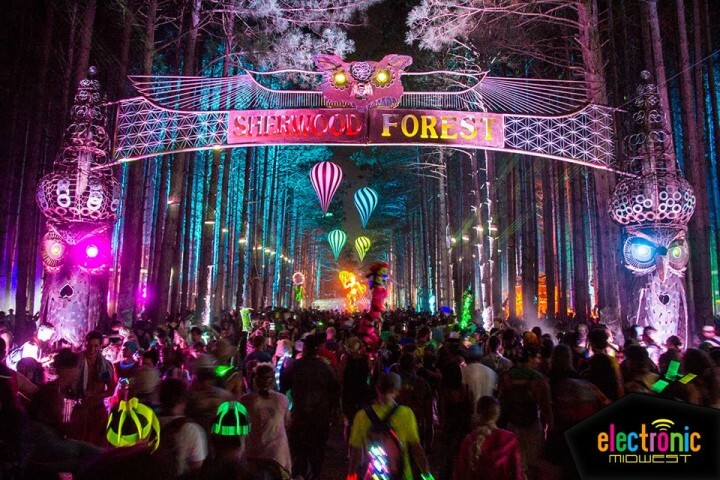 Typically selling out well ahead of the event, this is the first time Electric Forest has offered two-day passes since 2013. Tickets for the first weekend are sold out. Artist lineups separated by day for both weekends are detailed in the graphics below. 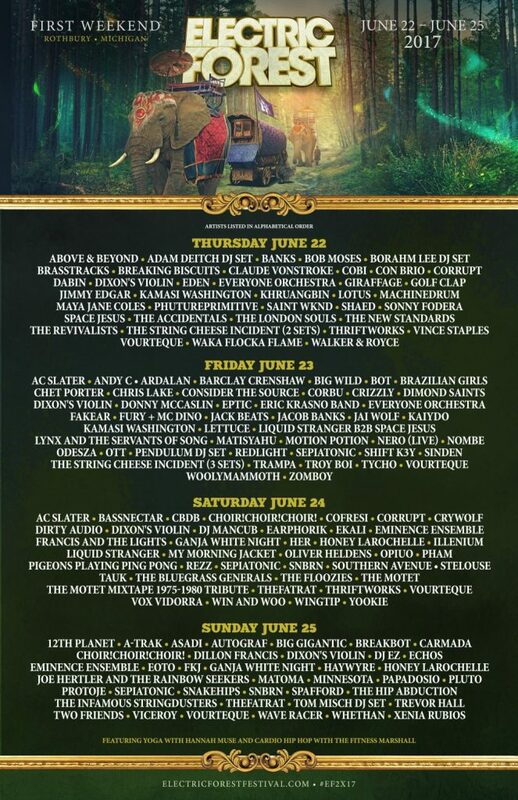 Electric Forest is produced by Insomniac Events and Madison House Presents.